BARCELONA, SPAIN - FEBRUARY 10, 2016: Sagrada Familia Basilica In Barcelona. The Antoni Gaudi Masterpiece Has Become A UNESCO World Heritage Site In 1984. Royalty Free Fotografie A Reklamní Fotografie. Image 53269494. 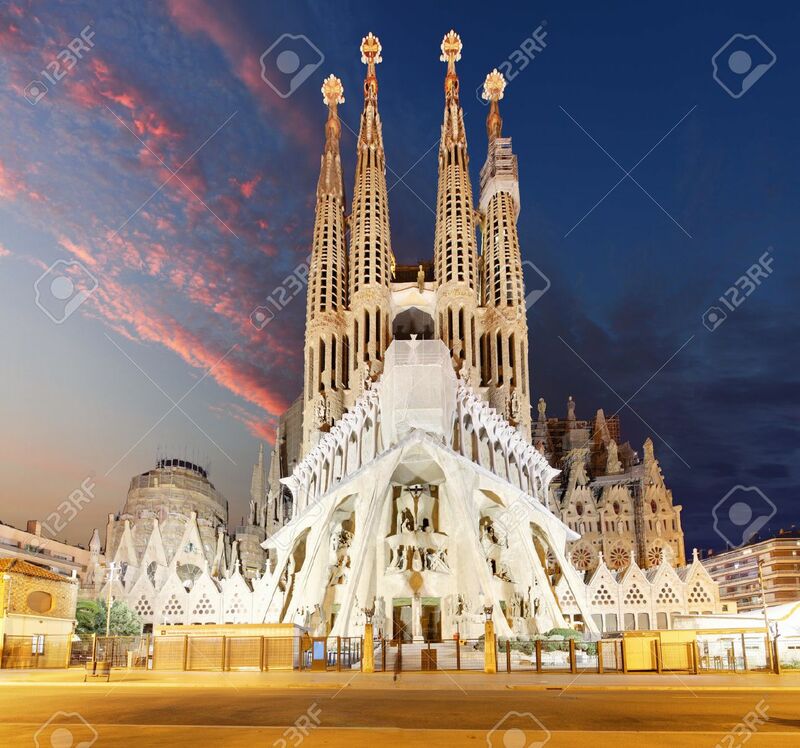 Reklamní fotografie - BARCELONA, SPAIN - FEBRUARY 10, 2016: Sagrada Familia basilica in Barcelona. The Antoni Gaudi masterpiece has become a UNESCO World Heritage Site in 1984. BARCELONA, SPAIN - FEBRUARY 10, 2016: Sagrada Familia basilica in Barcelona. The Antoni Gaudi masterpiece has become a UNESCO World Heritage Site in 1984.